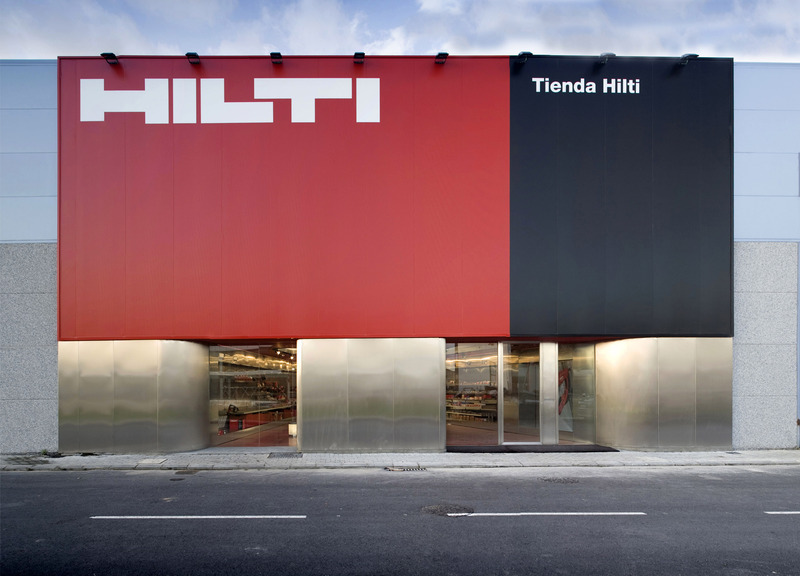 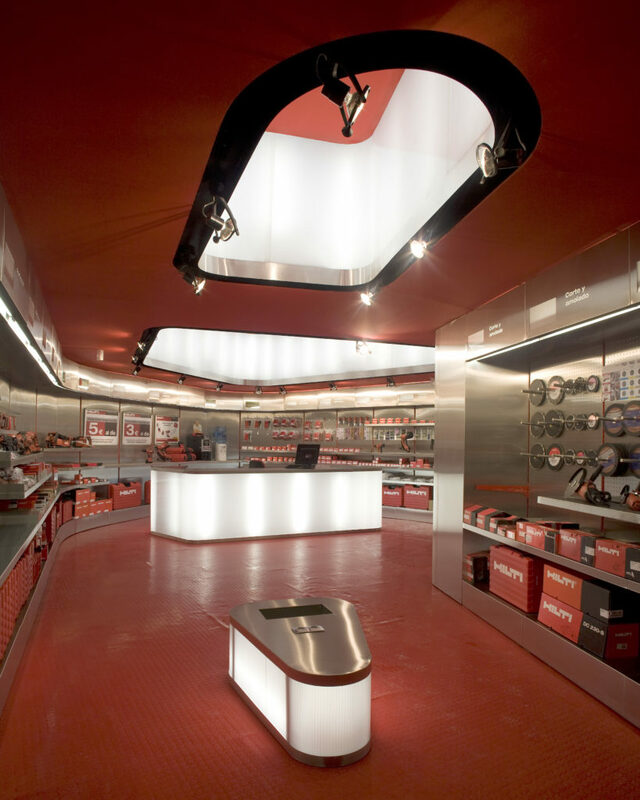 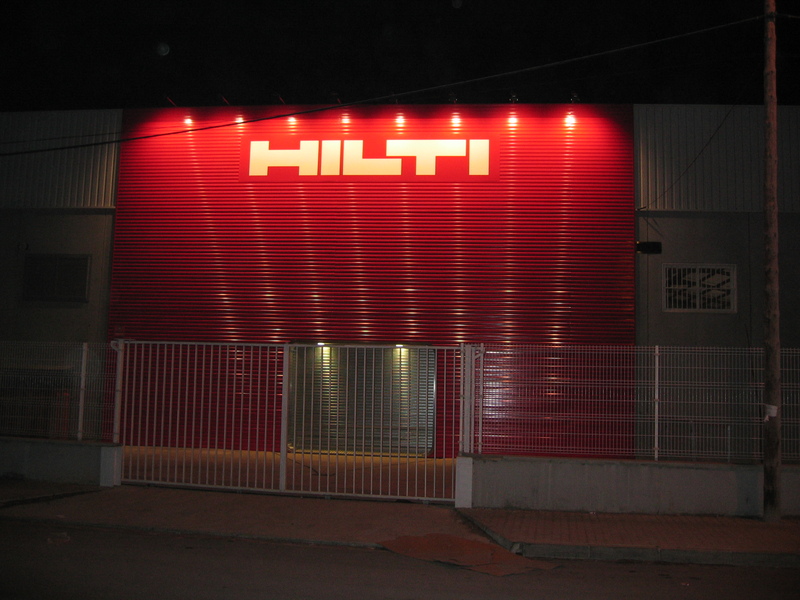 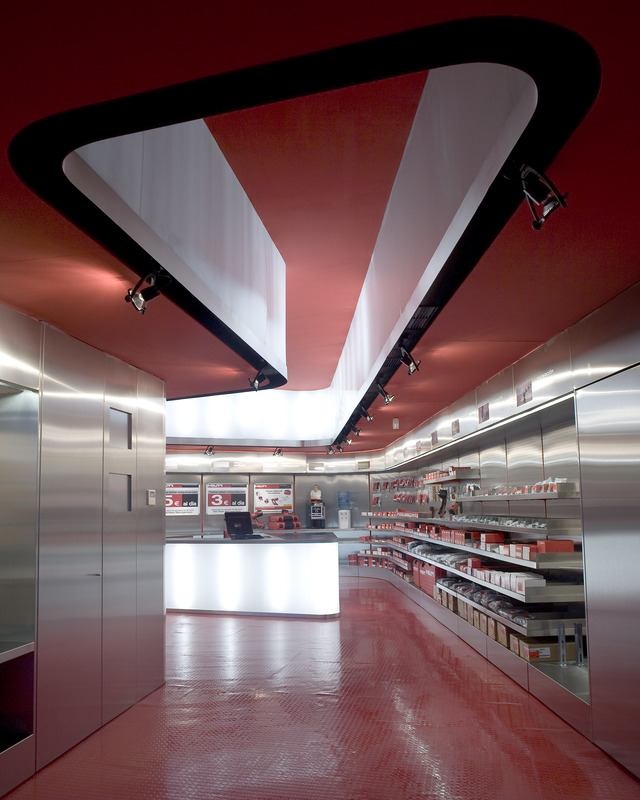 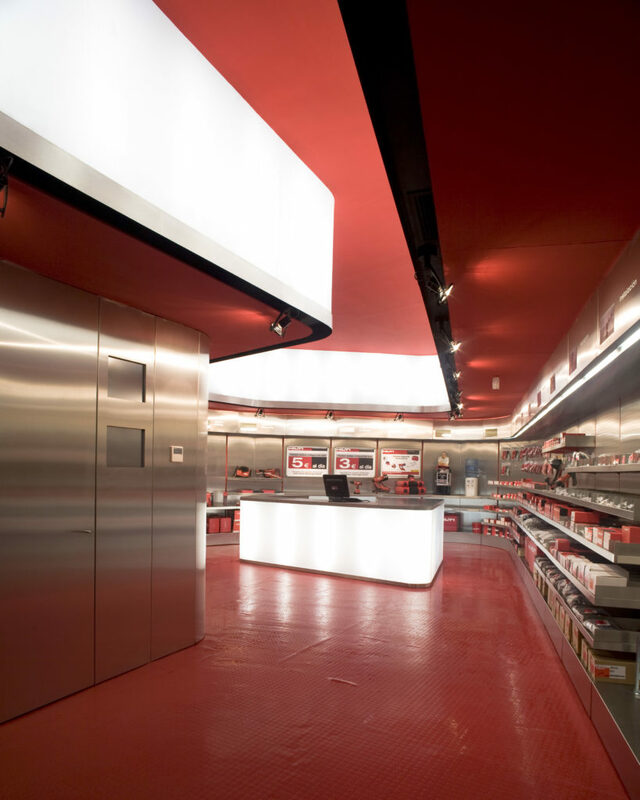 Hilti was one of the most challenging projects for our team, we design and manufactured each deployment off-site in our factory in Porto, and after that all the parts were shipped and assembled in each location. 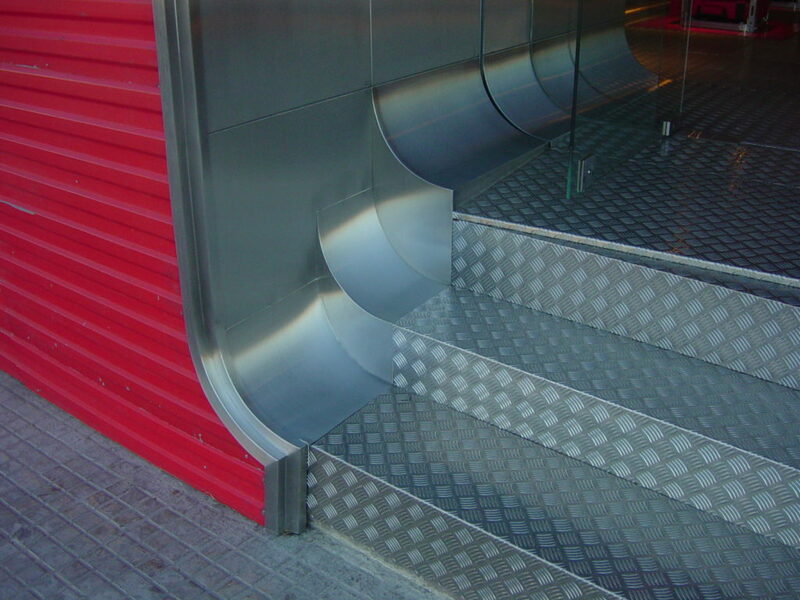 Assembling was approximately 4 to 6 days at the final site. 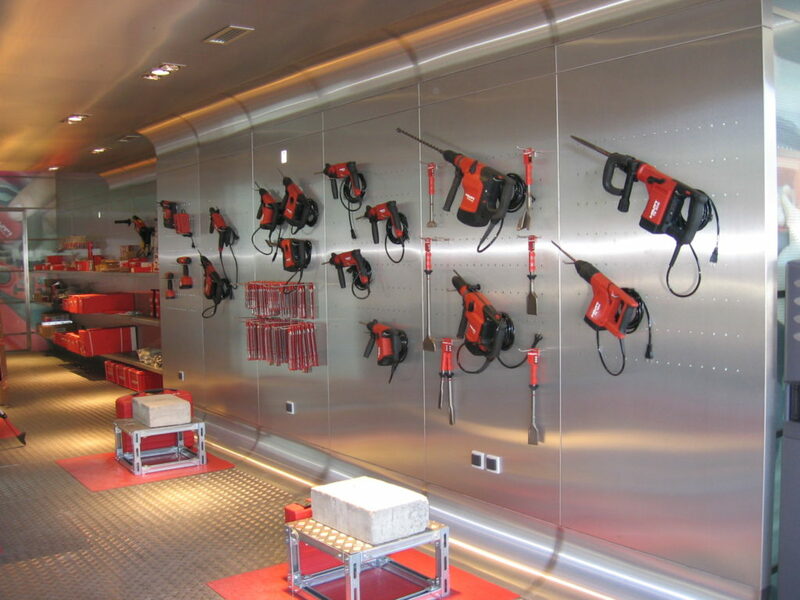 This way of construction was very fast and cost efficient. 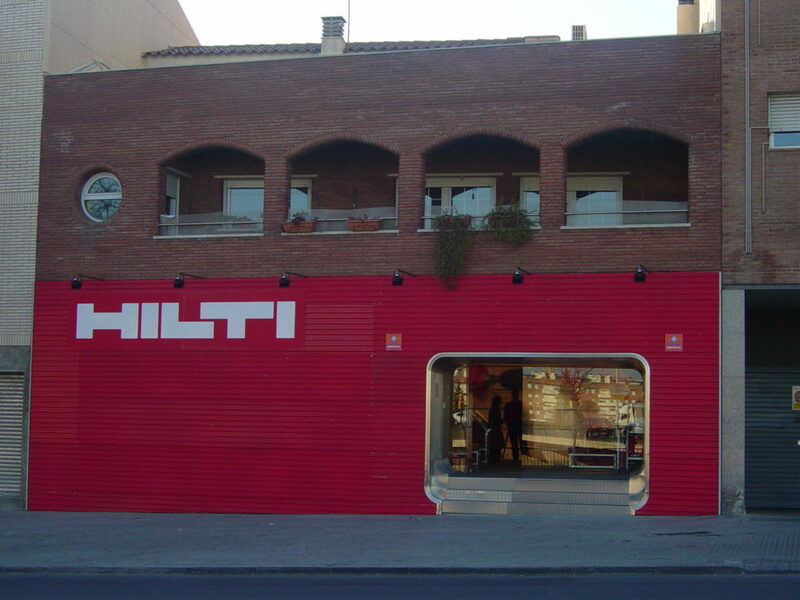 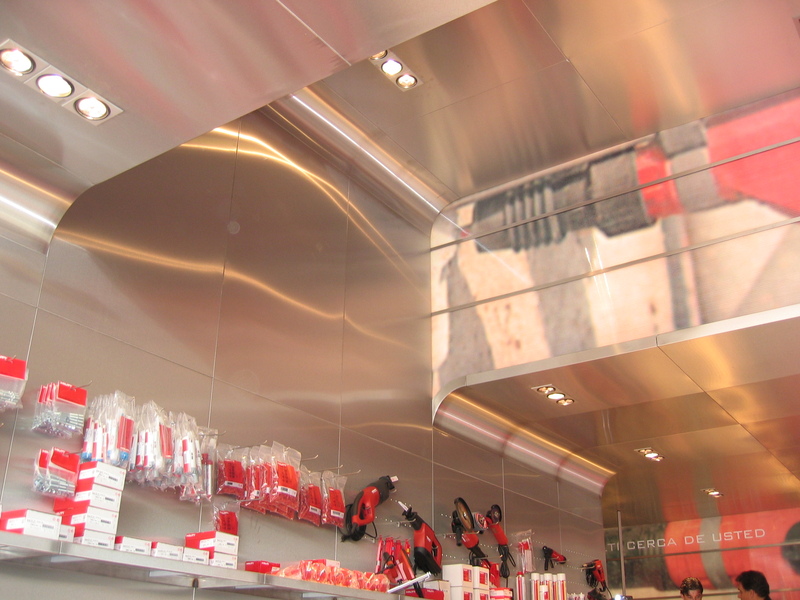 Allowing the brand to expand in Spain in a very short term with a network of more than 25 locations in months.